A surprise for Chinese New Year. A gift has come for Amy, all the way from China. The package has arrived just in time for Chinese New Year, the most important holiday in the Chinese culture. It's a tradition to spend time with friends and family. 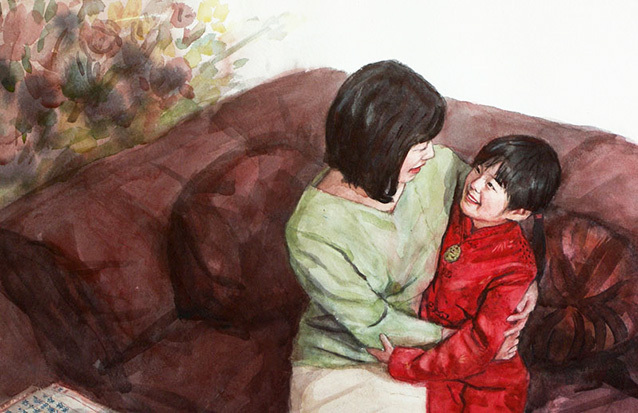 Since Amy's aunt and uncles live in China and are unable to make a new-year visit, they have sent their niece a special gift that expresses their love and their wish to keep the family together.